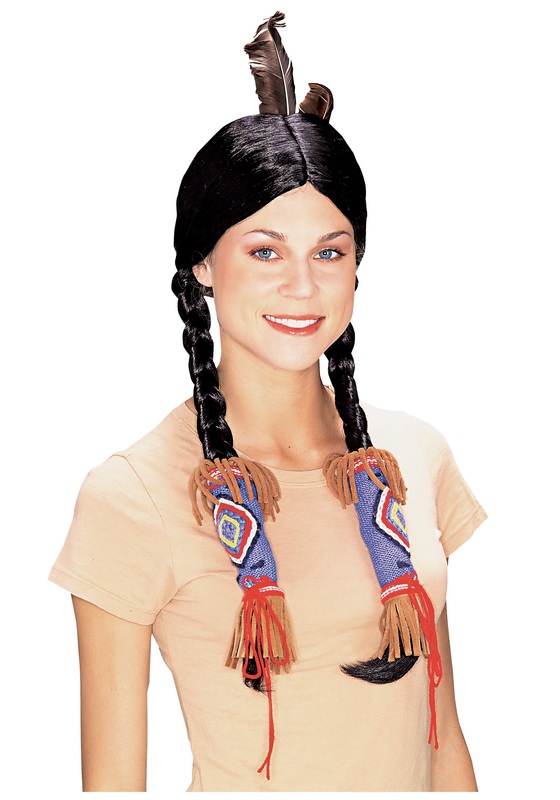 Become the famous Native American Princess Pocahontas with the addition of this wig to your costume. 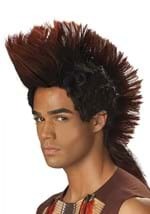 The wig has two, brown feathers attached to the back. 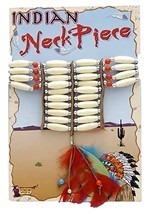 Two braids hang down to the chest and are covered in a blue material at the end. 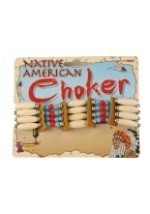 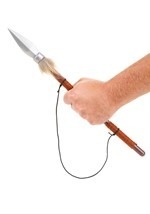 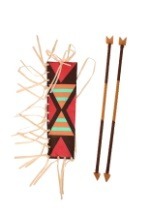 The material has a traditional Native American pattern and features fringes on both ends. 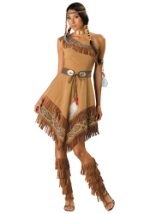 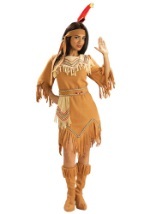 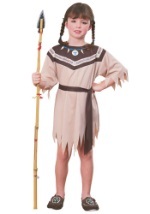 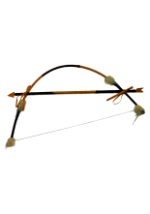 Save captain John Smith and become Native American royalty this halloween.